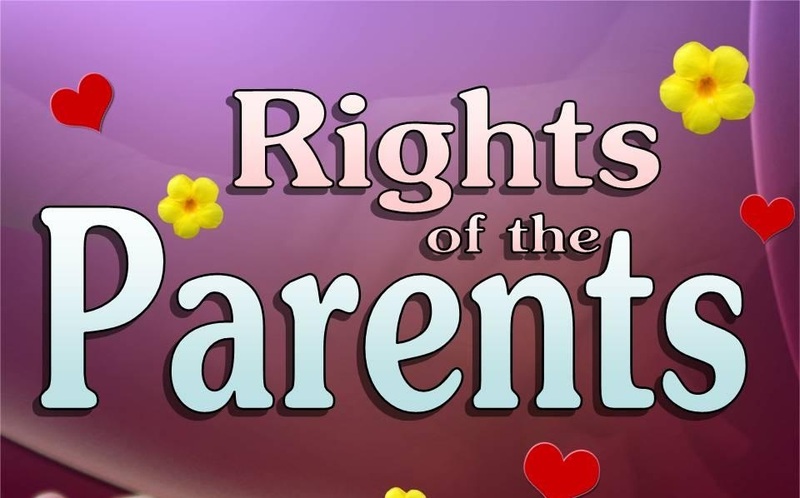 What is the status of Parents in Islam? The status of parents in every society and religion is honorable. We all are in debt of our parents especially our mother. Before we were born our mother loved us. Our mother has a superior status when we talk about our parents’ status. Our parents are the ones who teach us all the lessons of morality, educational, religious and much more. We should be grateful to them of what we have become today. We can never repay the debts of our parents. According to Islam the duties and compulsions are defined in great detail. We should always respect our parents, be kind to them and be obedient to them always. 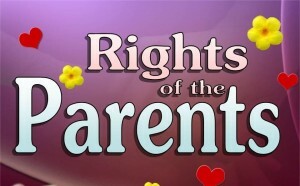 According to the sayings of Prophet Muhammad (S.A.W) and of course the Quran-E-Kareem we come to know that the relation of parent and child is a code of behavior which is unique. Gratitude to Allah and parents go side by side. If we do not pay our gratitude to our parents it means we are not paying gratitude to Allah. So, we should always be kind to our parents and abide them and be obedient to them. We should show gratitude to our parents in order to get near to Allah and this way we would enjoy the heavenly rewards. Allah has always rewarded the person who shows respect, kindness and be grateful to his parents. You should be obedient to them even if they get old or are injured. One should treat the parents with great respect and never deny anything they say. It is also said that Allah enjoys a man who is kind to his parents, but if they join anything else which has no knowledge with Me, then you should not join them. 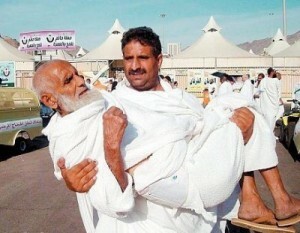 We should always pray to Allah that we remain obedient to our parents and be kind to them no what condition they are in. If we would do good with our parents as they did with us when we were a child then Allah would be merciful upon us.